'Murano Grande:' Miami Beach or Monaco? 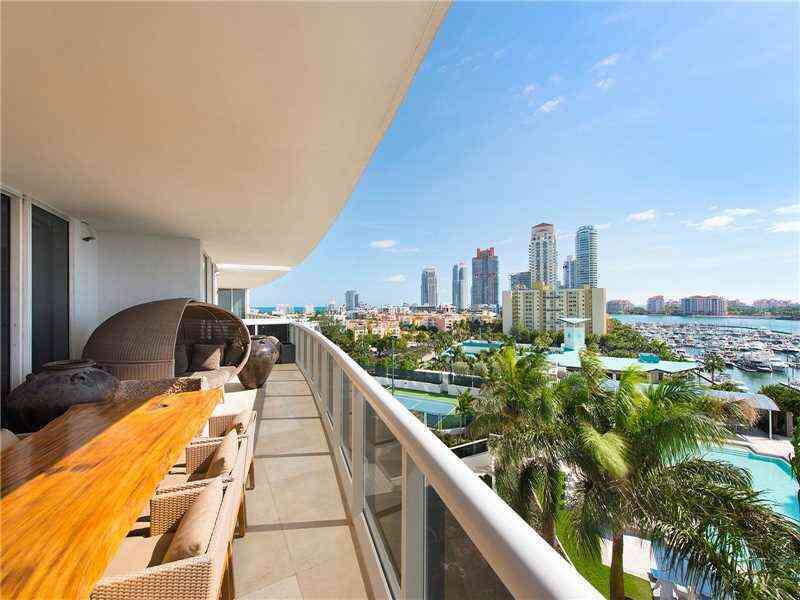 Home / HLRN / ‘Murano Grande:’ Miami Beach or Monaco? 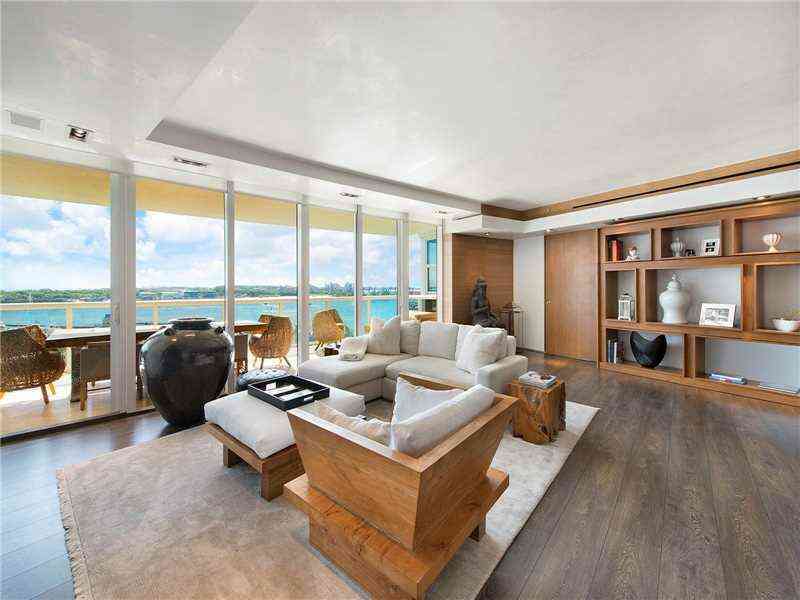 “Murano Grande,” located in the prestigious South-of-Fifth (SoFi) district of South Beach, is a waterfront condo complex that rivals any property you’ll find in Monaco. Thanks to the property’s on-site Marina and close proximity to port, the Murano Grande is truly a mariner’s paradise. With stunning views of the Atlantic, Government Cut, South Pointe Park, and Downtown Miami, the Murano Grande offers a unique vantage point for a very select few. 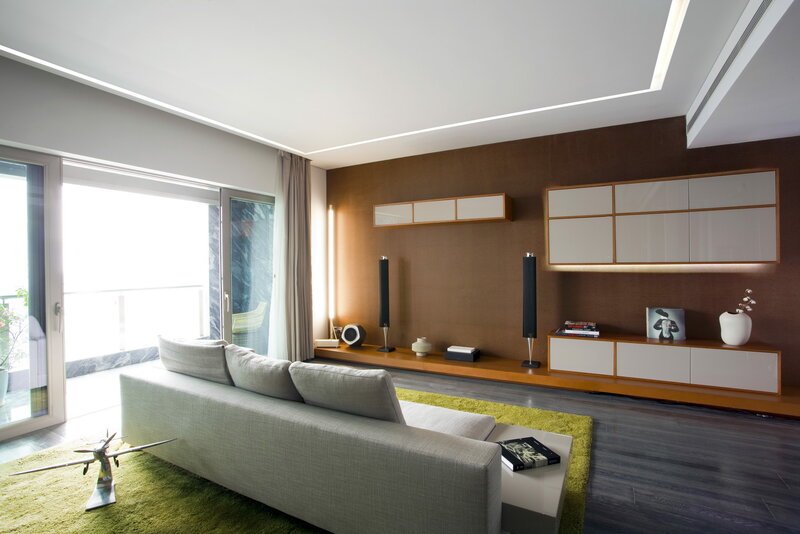 Upon entering the building, you’ll find some of the largest and most elegant condo units anywhere. 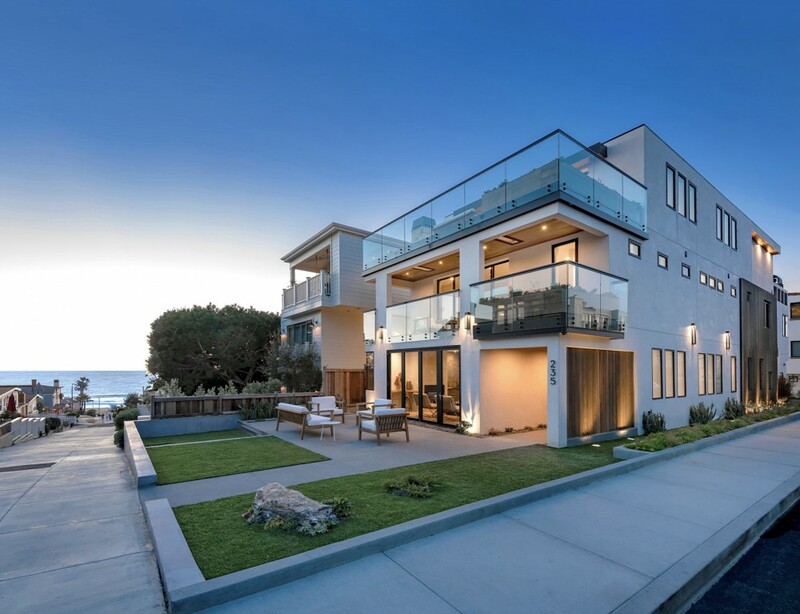 Unit #906, which has recently been completely custom designed, is listed for $2.85 million and includes 2024 square feet, two bedrooms, two and a half bathrooms, and an expansive open-floor plan perfect for enjoying those views. While every condo on the property is gorgeous, Unit #906 stands apart thanks to its recent renovation. Custom designed with the finest furnishings, finishes and luxury touches, this unit stands apart both in aesthetic and in livability. 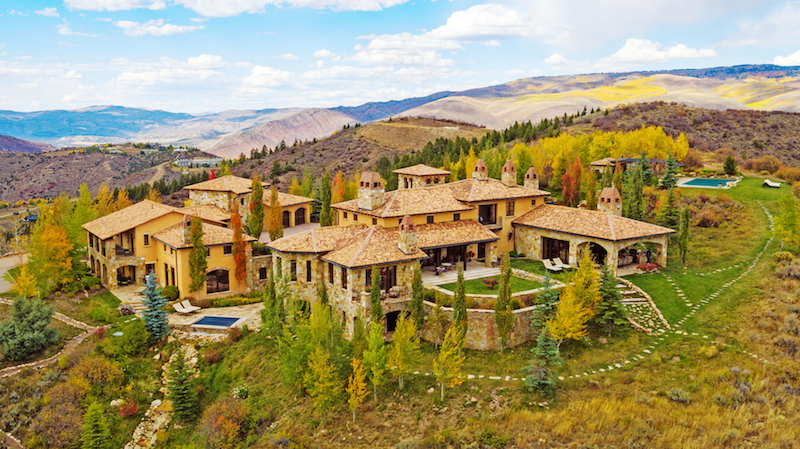 Amenities include custom remote lighting, a chef’s kitchen with a hideaway wine cellar, and an oversized master suite with five-star features you must see to believe. To complete the lifestyle, Murano Grande offers a variety of amenities including a fitness center and spa on site. The resort-style pool area includes restaurant service, and owners also enjoy access to a tennis court, a media room, recreation and event rooms, and 24-hour security. 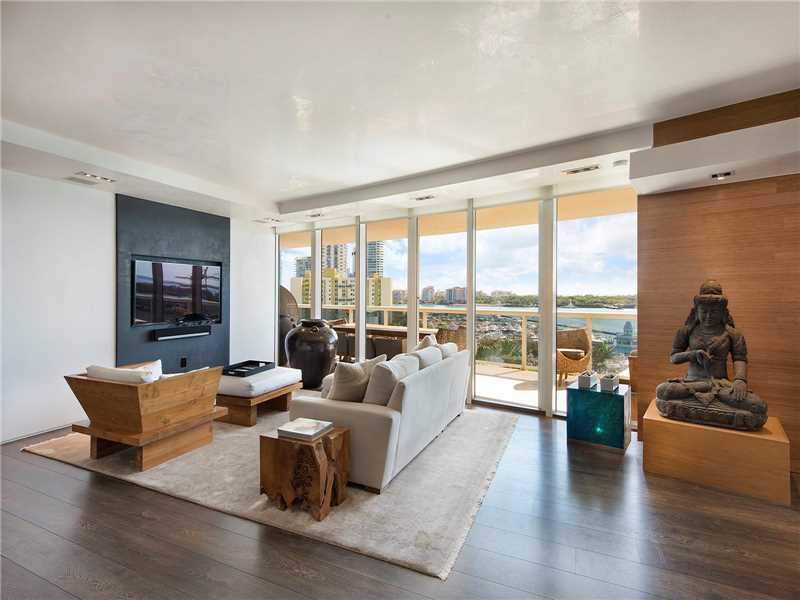 Learn more about Unit #906 from broker Jeff Miller of Brown Harris Steven by calling 305-610-4509. 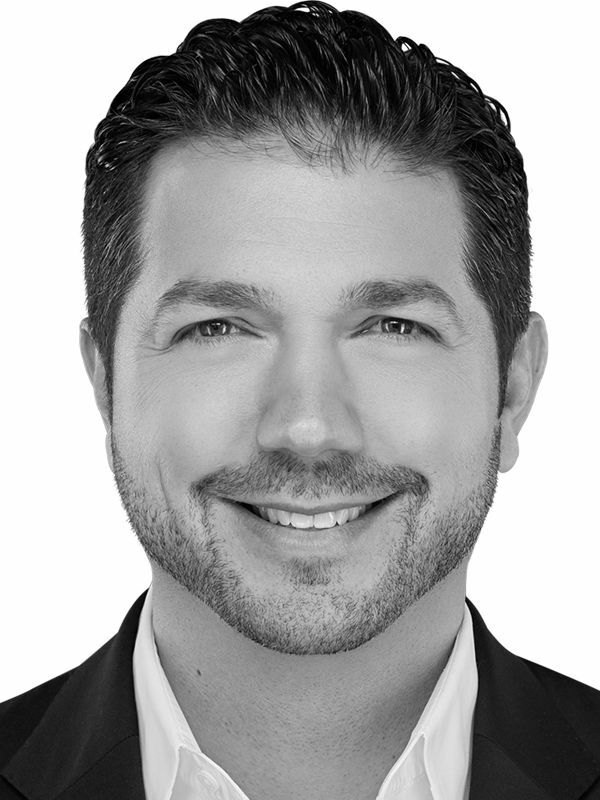 Jeff Miller is the exclusive agent representing the South of Fifth, Miami Beach, real estate market as a member of the Haute Residence Real Estate Network. View his profile or contact him here.